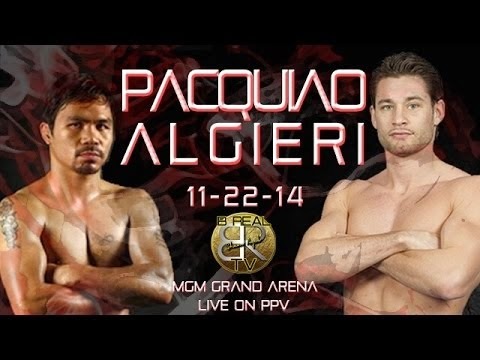 Unsuccessful finding Pacquiao – Algieri fight? I feel the same thing not until I found a good link; I meant a link that really works and doesn’t require viewers to download viruses and other crap. I am currently watching the live fight of undercard boxers between Vasyl Lomachenko and Chonlatarn Piriyapinyo. By the way, the latter is a Thai boxer aiming to ace a title. Previous Previous post: Miss Thailand International and Miss Philippines International Are Now Close Friends?